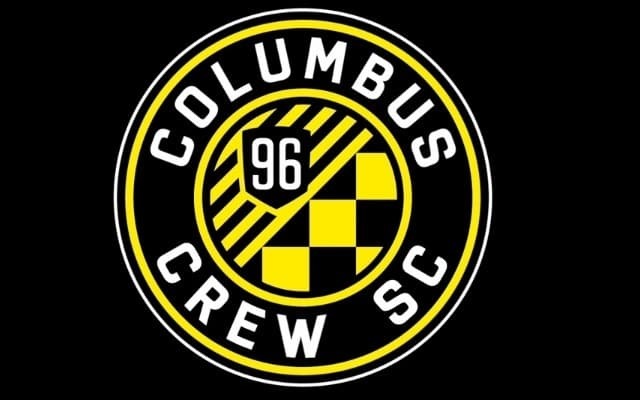 COLUMBUS— MLS scoring leader Kei Kamara had two goals and the Columbus Crew snapped a six-game winless streak with a 2-1 comeback victory over the New England Revolution on Wednesday night. Columbus (5-6-5) avenged last season’s conference semifinal 7-3 aggregate loss to New England (6-6-6), which has lost four straight on the road and nine of its last ten games. New England’s Lee Nguyen scored in the first 35 seconds, drilling in a shot from the top of the 18-yard box. The Crew answered right back in the fourth minute. Hector Jimenez’s header shot hit the crossbar and bounced to Kamara. Kamara fired a header that bounced to the left of goalkeeper Bobby Shuttleworth and into the back of the net.